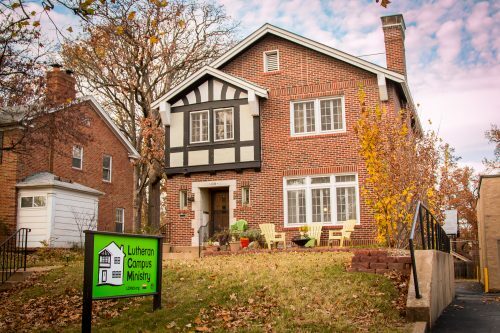 Join us for free home-cooked meal every Sunday at the LCM House. 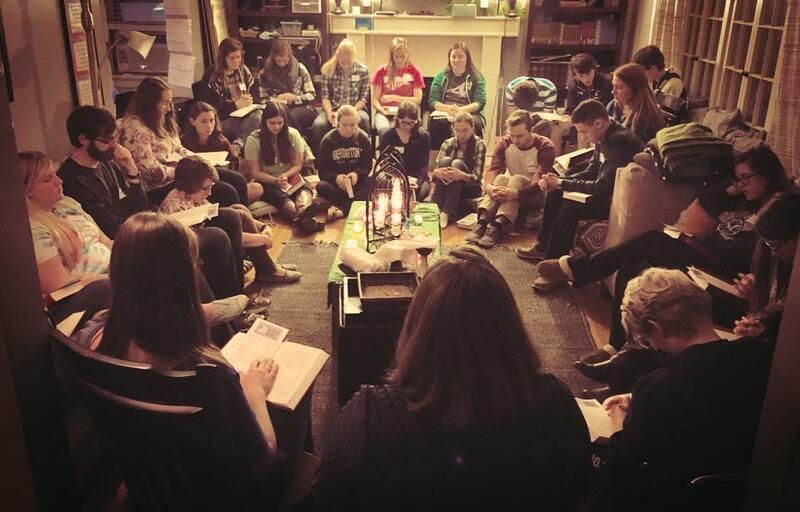 Our “open table” is filled with laughter, great conversation, friends and visitors from campuses all over St Louis. Our regular Dinner (7:00 p.m.) and Candlelight Worship (8:00 p.m.) schedule follows the academic calendar. (Labor Day – early May). The last gathering is May 5, 2019 for the 2018-2019 school year.